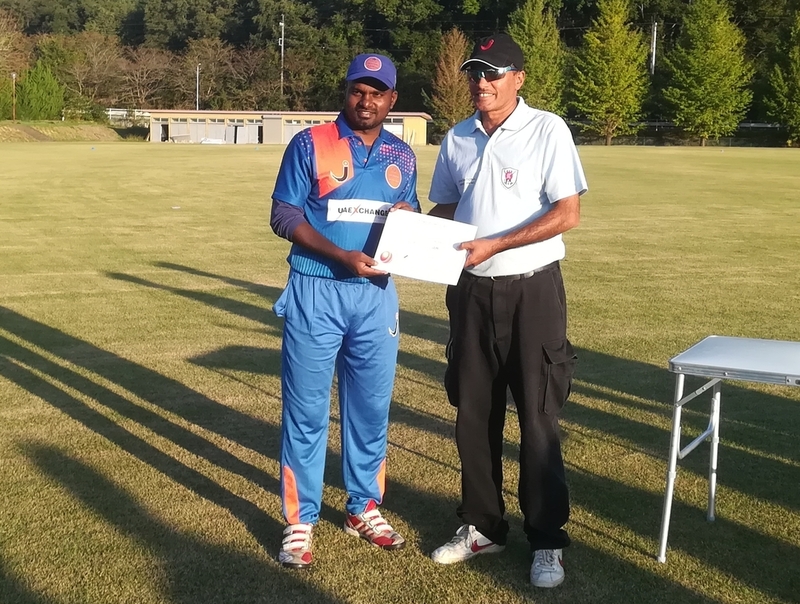 The South Kanto Super Kings successfully defended their Japan Premier League crown by defeating the West Kanto Hurricanes by 51 runs in the final at the Sano International Cricket Ground on Sunday. 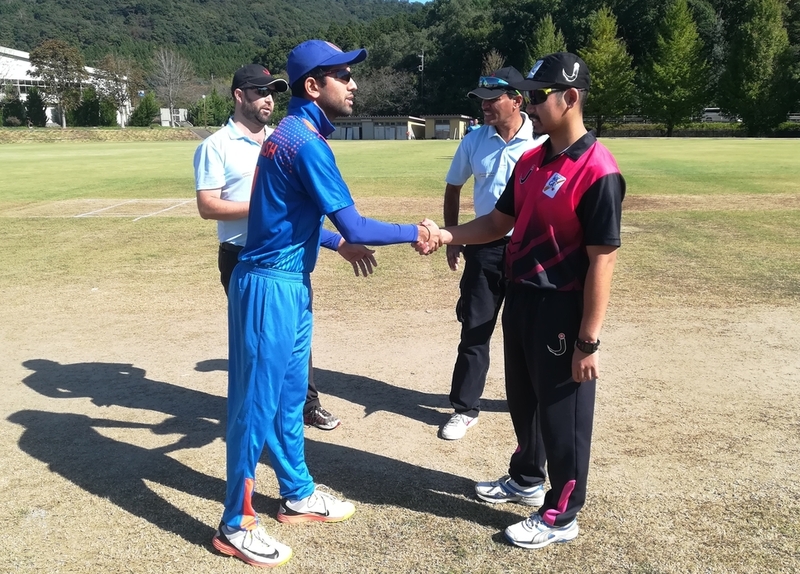 Batting first the Super Kings were in early trouble at 19/3 thanks to an excellent opening spell from veteran fast bowler Takuro Hagihara (2/12) but a partnership between Pavethy Velusamy (41) and Japan captain Amigo Kobayashi (15) steadied the ship. 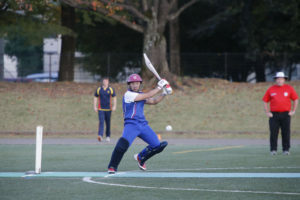 Some late hitting from Tsuyoshi Takada (16*) took the Super Kings to 137/9 off their 20 overs, Nozomi Tomizawa finishing with four wickets for the Hurricanes. 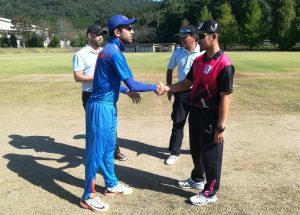 In reply the Hurricanes had a bumpy start losing two quick wickets thanks to the pace of Gurman Singh (2/12) before Arata Ueda (26) and Bebe Miyaji (25) teamed up for a 55 run partnership. 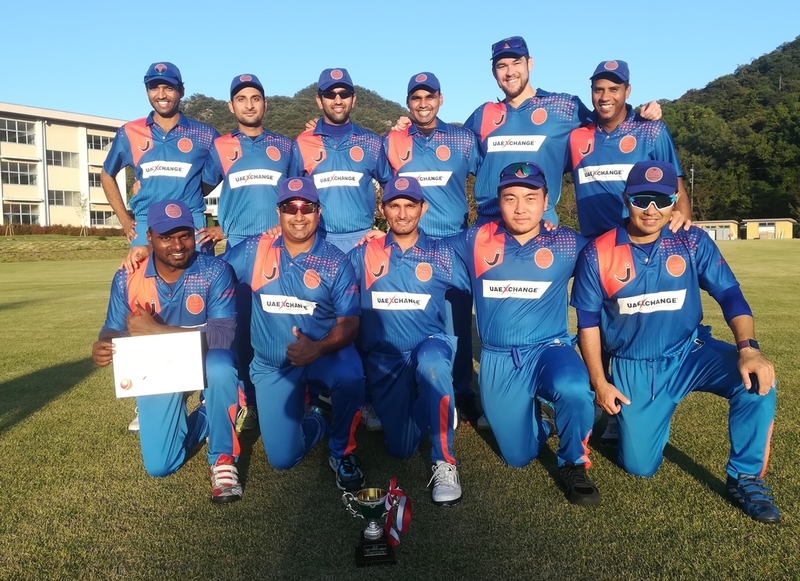 Just as the Hurricanes looked as if they had the chase under control, the introduction of Devendra Dhaka changed the complexion of the match, the left arm spinner ripping through the Hurricanes middle order on his way to figures of 4/14. The Hurricanes were eventually bowled out for 86, Velusamy awarded the man of the match for his 41 from 36 balls. 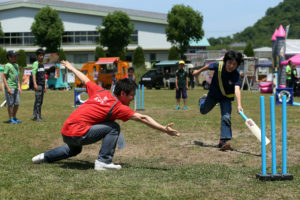 The standard of the Japan Premier League is rising every year and with club participation continuing to grow in each region, it is expected that even higher levels will be reached in the coming years.